It has come to our attention that Lidl is stocking a new alcoholic drink... so we thought we'd try it out. 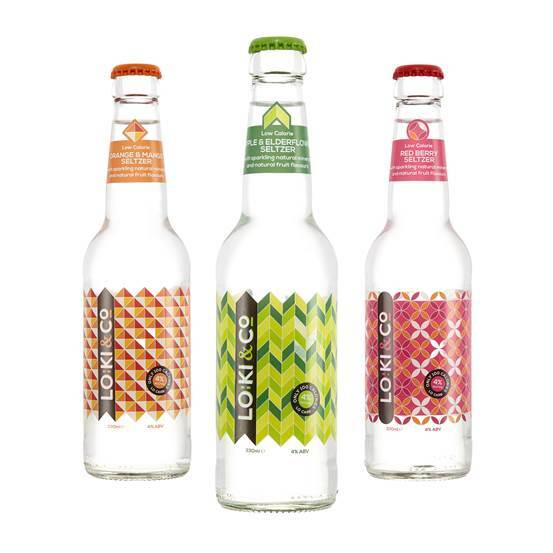 Loki & Co is an Irish start-up; the recently-launched brand combines sparkling mineral water and natural fruit flavours and comes in three varieties: Apple & Elderflower; Red Berry, and Orange & Mango. All are around 100-calories per 330ml bottle too. Our favourite of the bunch - this does not taste like alcohol at all, which could be a good thing (or potentially a hazardous thing if you have too much of it). Nice and refreshing. Bit of a stronger flavour from this offering - kinda like the blackcurrant squash you'd had as a kid. Still very easy to drink - especially when served chilled. This was definitely really good - but also a little sweeter than the other two. Certainly expect more of a nod to the Nineties alcopops of yore with this flavour. 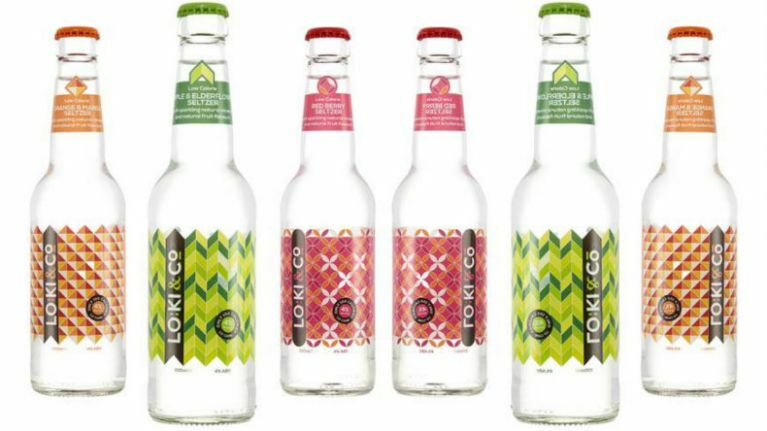 What we especially like about Loki & Co - which is 4 percent alcoholic and costs €2.89 a bottle - is that it's not really like any other drink: it's not a cider, beer, or wine... so it's a nice alternative if you're looking for something different. 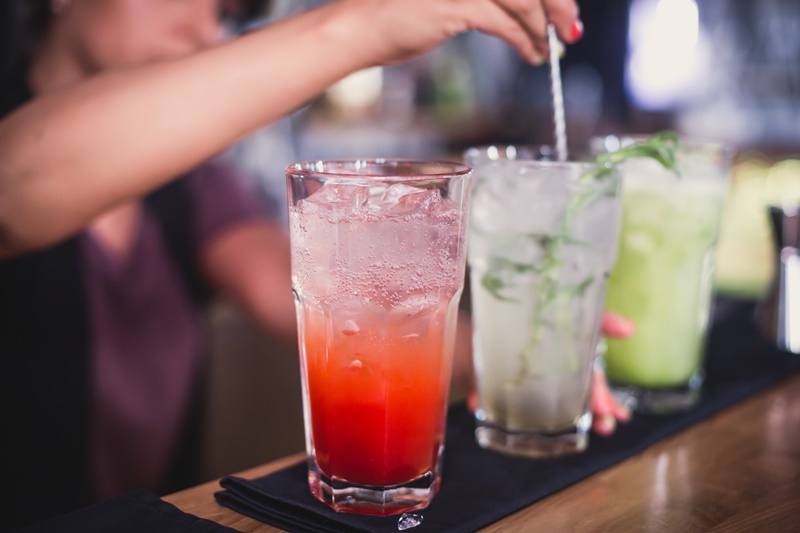 The makers also say that their drink is low in sugar, carbohydrates, and is naturally gluten free. 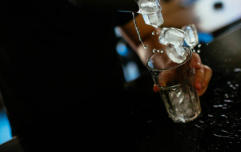 "A cold extraction process is used for the fruit flavours, this ensures that the authenticity of the fruit is maintained and the chilled drink has a more nuanced flavour," they add. The Loki & Co range is available in Lidl as part of the retailer's Kick Start initiative which is designed to support Irish food start-ups.